My rating: 8.5/10. Very good watch. Durable design. 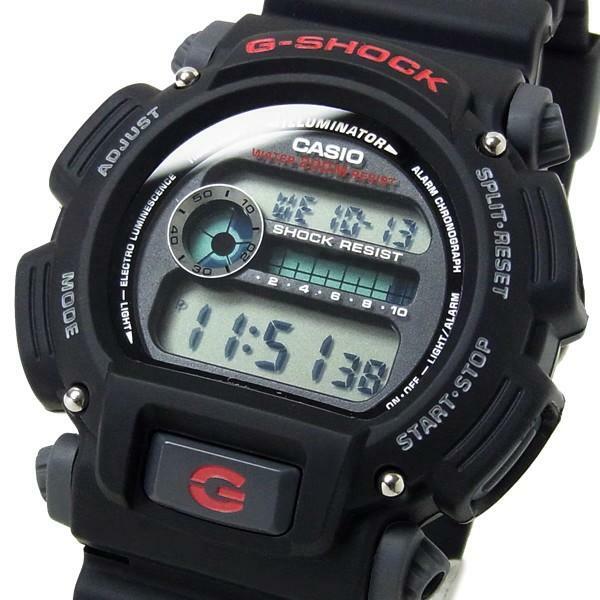 Today I’m doing a Casio G-Shock DW9052-1V review. 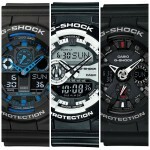 Casio’s range of G-Shock watches have been extremely successful for them. They’re available from a very low price and offer some of the best value for money I’ve seen in watches. This model is one of their lower priced models yet still has great features, let’s take a look at it in more detail below. 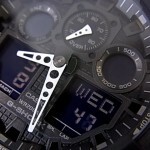 The Casio G-Shock that I’m featuring today is this summary review is this DW9052-1V. 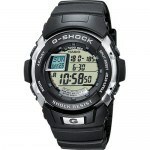 It’s fairly cheap compared to other G-Shock watches but still packs in a lot of the features you’d expect. Features on this model include an alarm function, backlight, day & date display, 200m water resistance and a shock resistant durable design. The resin surround coupled with the oversized design of the watch makes this a very durable timepiece. Its case size is 48mm x 14mm which is a nice large size. Note that these bigger watches aren’t always so great for smaller wrists, though. Band Resin, standard length, buckle style clasp. Case stainless steel resin coated casing, sizing diameter: 48 mm and thickness: 14 mm. Water Resistant A water-resistance of up to 200m / 20 bar. 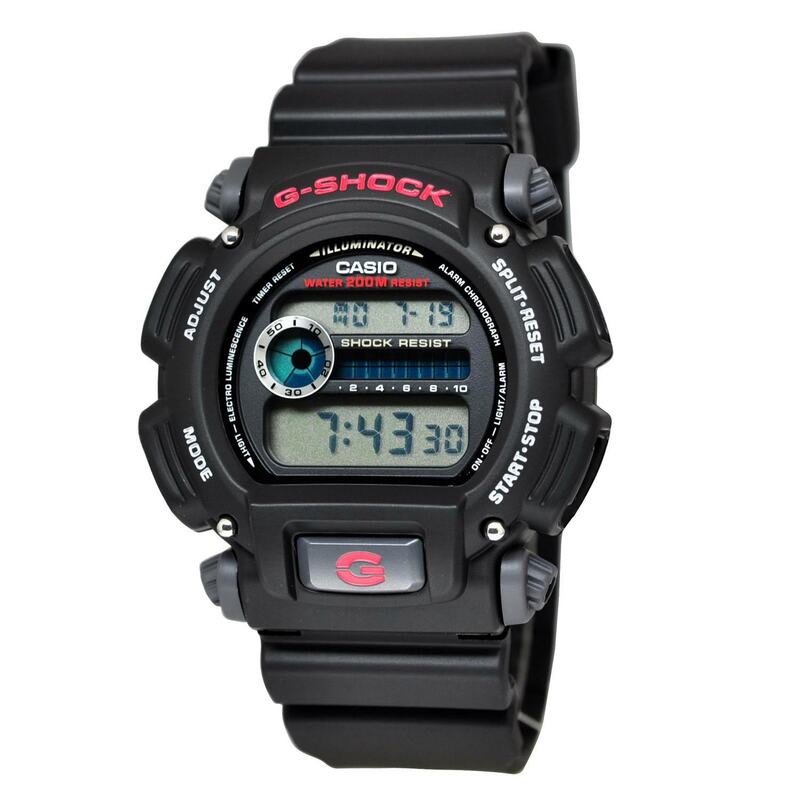 The Casio G-Shock DW9052-1V is a tough, durable, and affordable choice. The G-Shock range of watches really are ideal for those more active people who need something that can withstand a lot more than your standard watch. The 200m water resistance was great to see as well, especially at this price range. If you’re interested in buying this watch, check here for the latest prices.